Meadows adjacent to high-intensity agricultural areas are home to less than half the number of butterfly species than areas in nature preserves. The number of individuals is even down to one-third of that number. These are results of a research team led by Jan Christian Habel at the Technical University of Munich (TUM) and Thomas Schmitt at the Senckenberg Nature Research Society and published in Insect Conservation and Diversity. Germany is home to roughly 33,500 species of insects — but their numbers are decreasing dramatically. Of the 189 species of butterflies currently known from Germany, 99 species are on the Red List, five have already become extinct, and 12 additional species are threatened with extinction. The team recorded a total of 24 butterfly species and 864 individuals in all study sites. 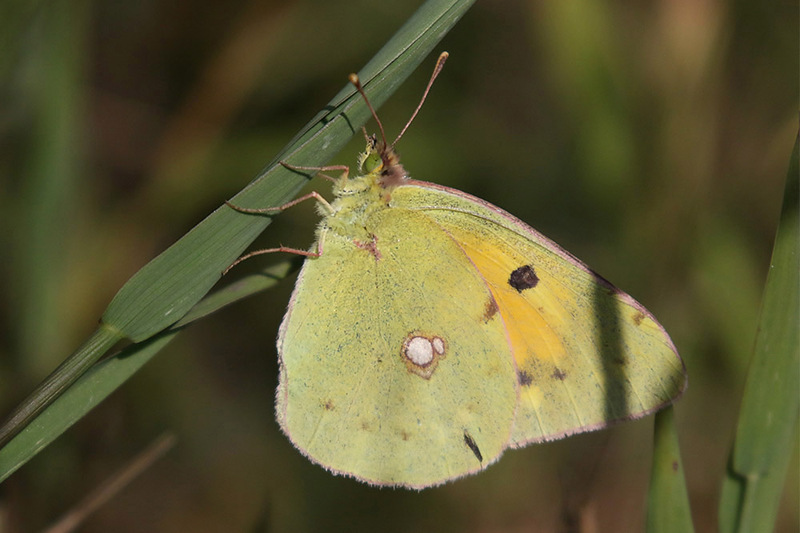 Specialists among the butterflies were particularly dependent on near-natural habitats, while the more adaptable “generalists” were also found in other grassland sites. 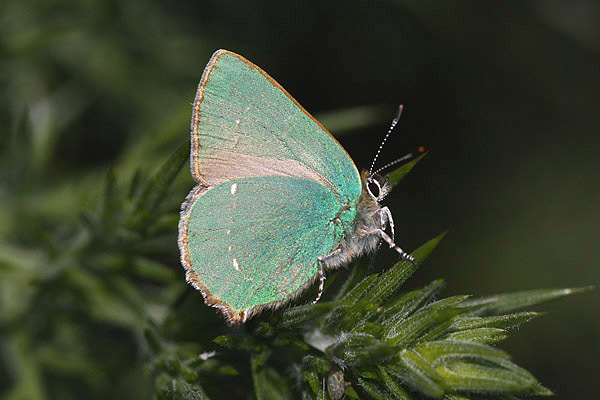 “In the meadows that are surrounded by agriculturally used areas we encountered an average of 2.7 butterfly species per visit; in the four study sites within the protected areas ‘Dietersheimer Brenne‘ and ‘Garchinger Heide‘ near Munich we found an average of 6.6 species,” adds Prof. Werner Ulrich of the Copernicus University in Thorn, Poland. 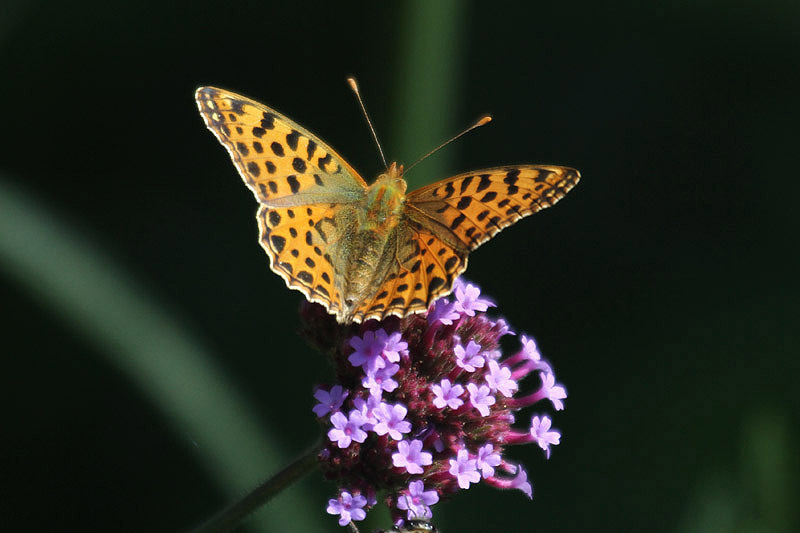 “Our study emphasises the negative impact of the conventional, industrialised agriculture on the butterfly diversity and shows the urgent need for ecologically sustainable cultivation methods. Additional field studies may aid in identifying individual factors responsible for the insect die-back and in implementing appropriate countermeasures,” adds Schmitt in closing. 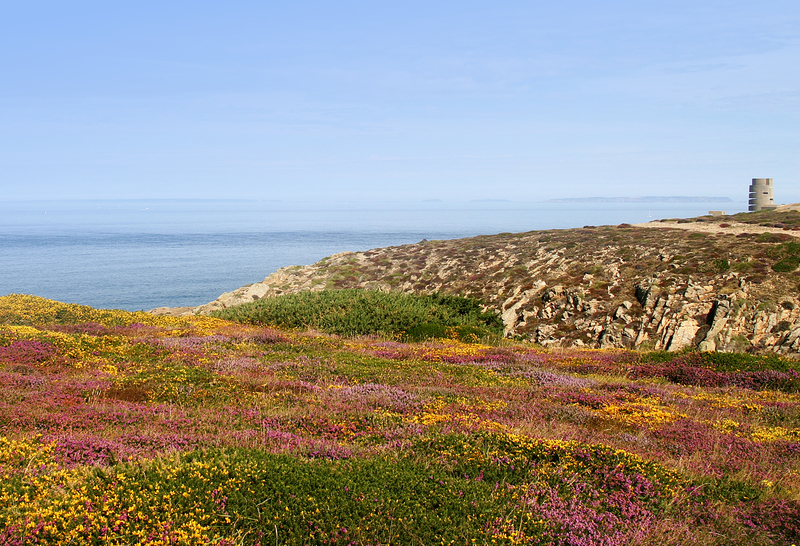 This entry was posted in Bird monitoring, Blog, Grazing, Top News by Glyn Young. Bookmark the permalink. I wonder if the new hemp and tea cultivation will make a difference to insects and butterflies? My little green oasis of trees and 3 small fields and garden with no pesticide use is surrounded by large Mr Jersey Potato fields, at Carrefour Selous, have all just been sprayed with weed killer prior to planting and the inevitable plastic sheeting. Unfortunately they are ‘good’ for spuds as they have easy access from main roads and hemp can’t be planted near main roads apparently. Haven’t heard if honey berries are still thought of as an alternative crop, that would be good surely.